50 Cent is calling one of his baby mamas a dog literally and then drooling over the other. 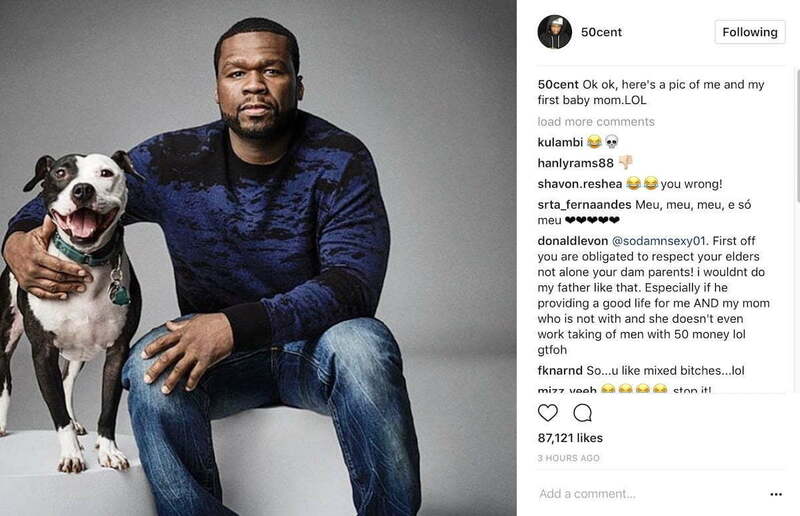 The G-Unit rapper took to Instagram on Mother’s Day to honor his baby mama and while one of them gets a lot of positive reactions, the other one not so much. 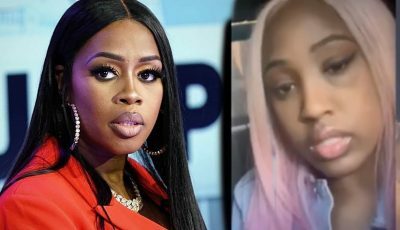 50 Cent has a grown son with Shaniqua Tompkins but they have never had a great relationship and often square off on social media about his parenting skills. Fiddy’s son Marques Jackson also released a diss track aimed at his famous father last year. So how did 50 honored Shaniqua on Mother’s Day? By posting this. 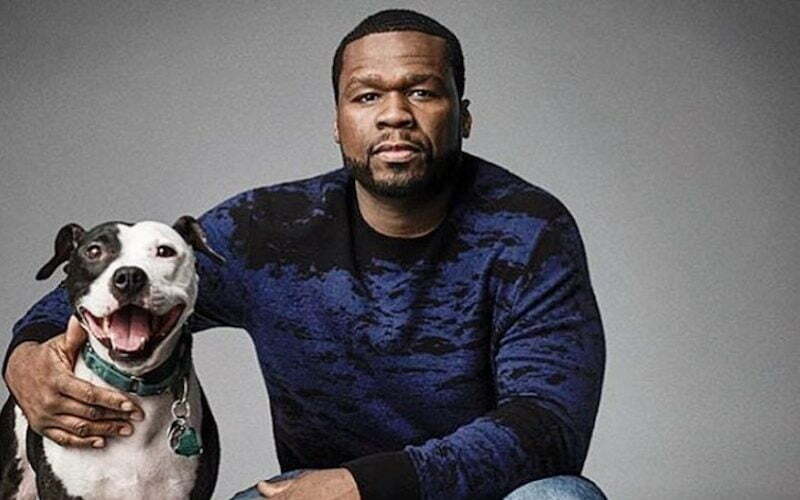 50 Cent posted a photo of himself with a dog and he captioned it “Ok ok, here’s a pic of me and my first baby mom.LOL” You can bet Shaniqua didn’t take too likely, but perhaps she too like some of Fiddy’s fans understands that 50 will always be 50 no matter what. 50 Cent was drooling all over his other baby mama Daphne Joy but unfortunately for him she was probably spending Mother’s Day with Jason Derulo. “Alright looking good baby ?,Mother’s Day is over so back to watching my baby. LOL @daphnejoy,” 50 Cent jokes with a steamy photo of the very toned model.